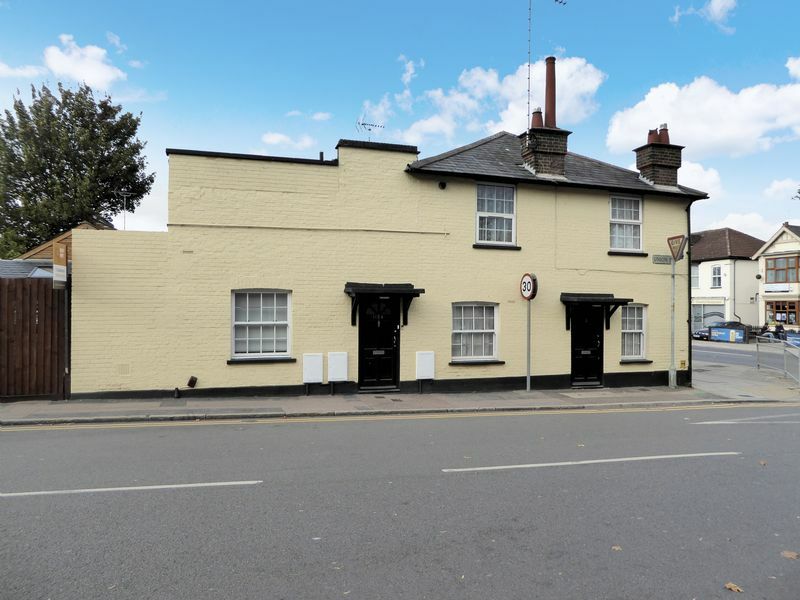 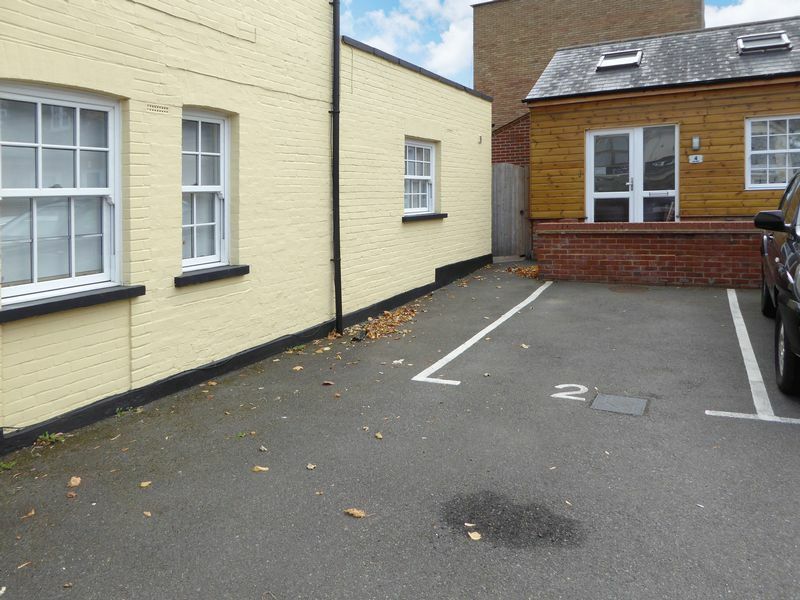 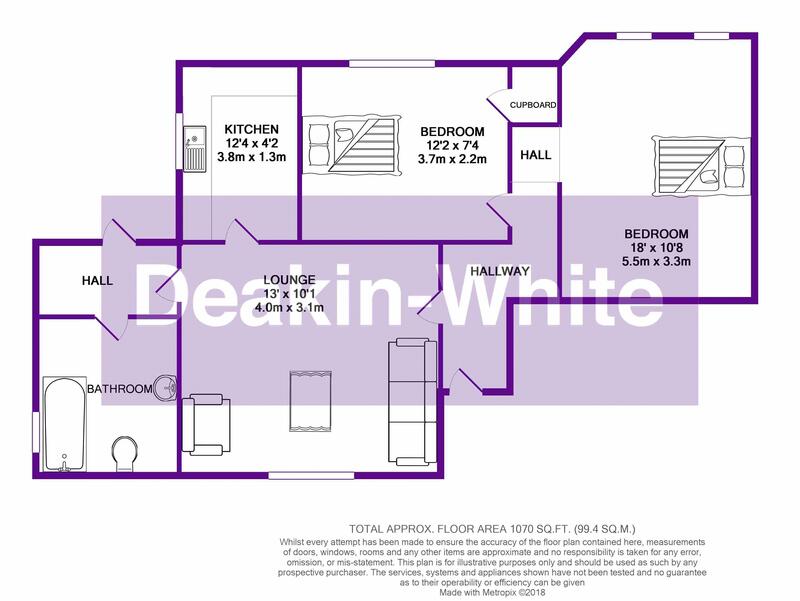 *** OPEN TO OFFERS *** Deakin-White are delighted to offer for sale this stunning two bedroom ground floor apartment situated in Central Dunstable. 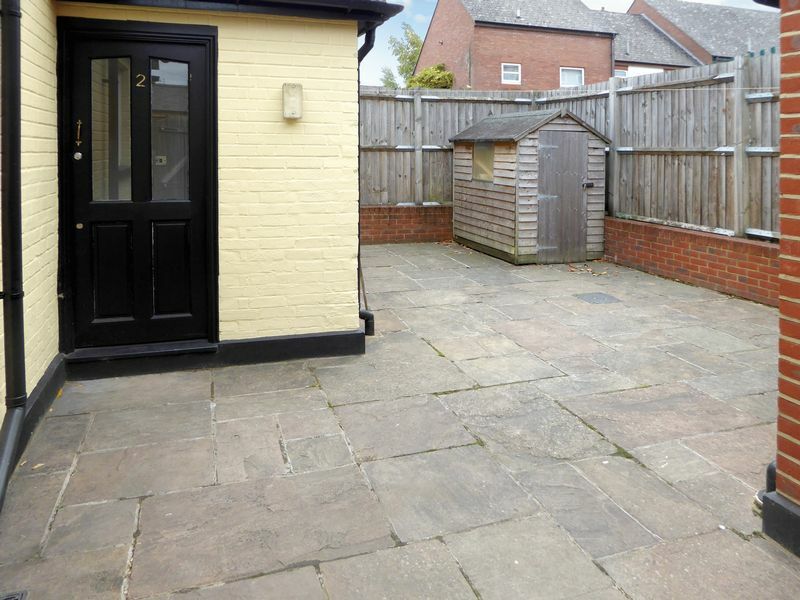 Internally the property compromises of an entrance hall, lounge, kitchen, bathroom, two double bedrooms, gated private parking. 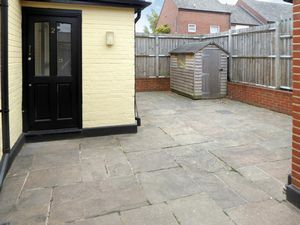 Please note the seller has informed us the lease has 116 years remaining and the service charge is £450PA & ground rent is £150PA. 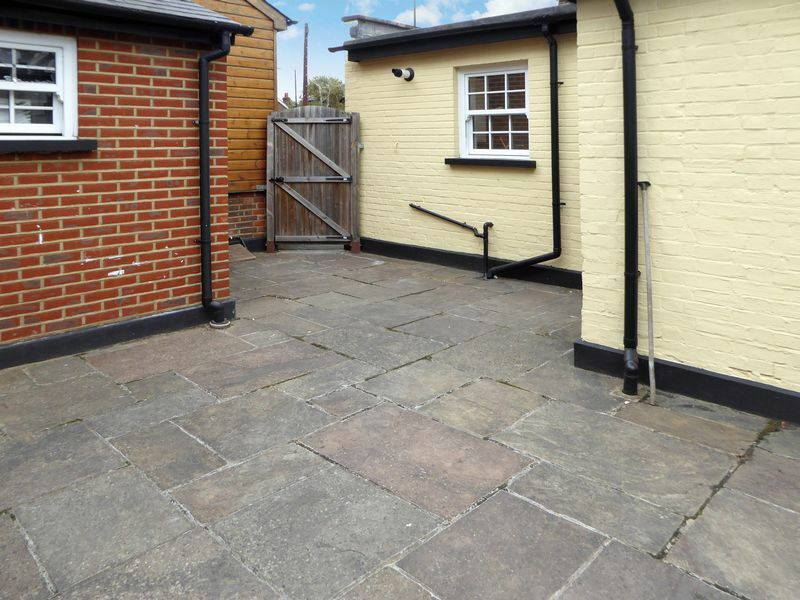 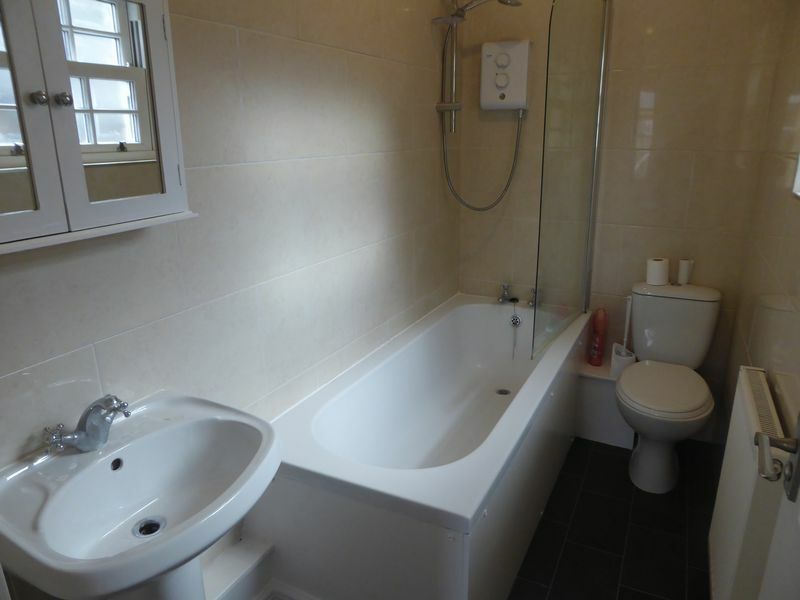 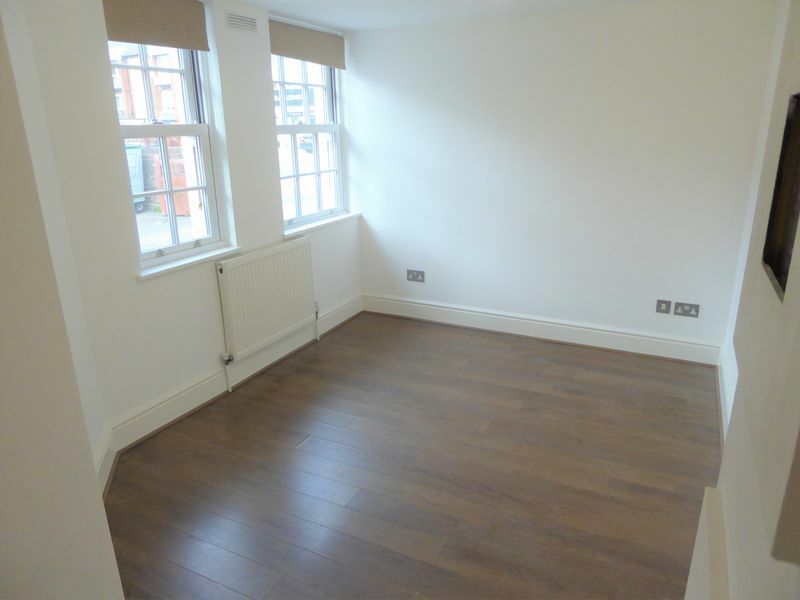 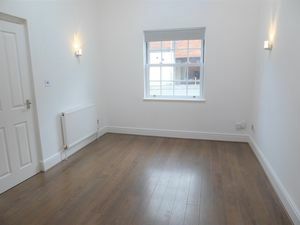 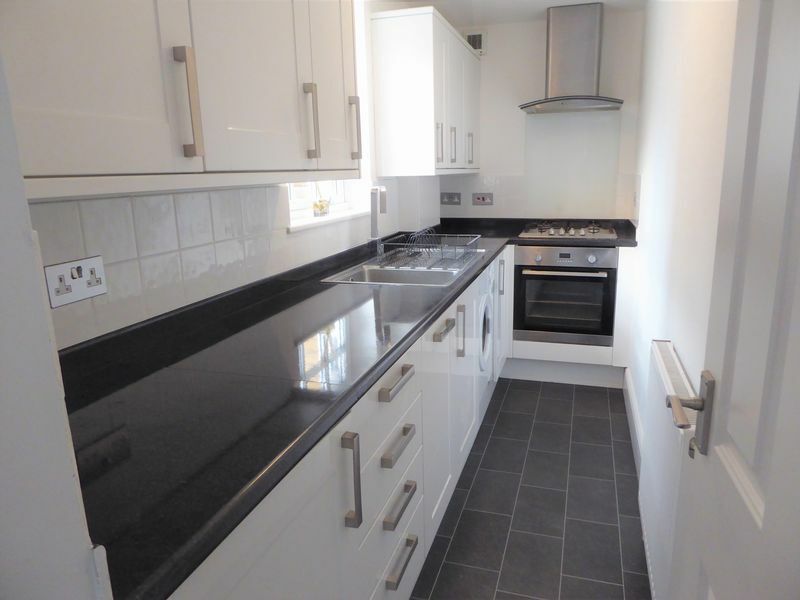 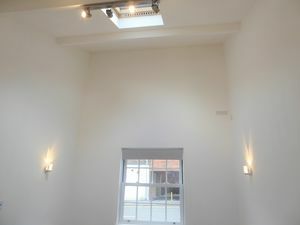 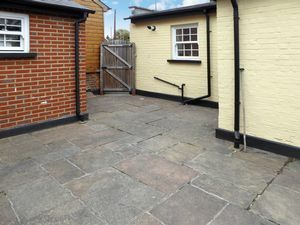 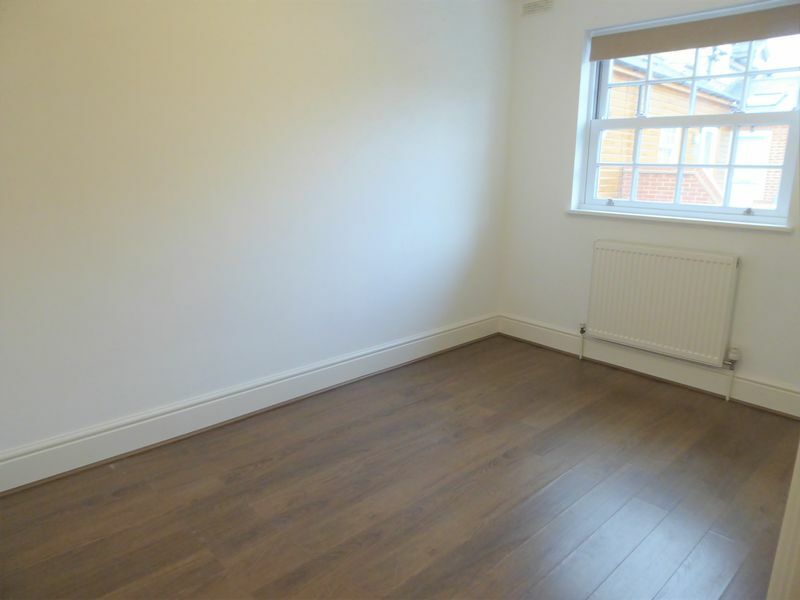 The property is ideal for a first time buyer or a buy to let and has previously beenlet at £750pcm.